NEON Night is the theme for tonight’s home football game vs. CR Jefferson. Sophs kick off at 5pm, Varsity at 7:15pm. 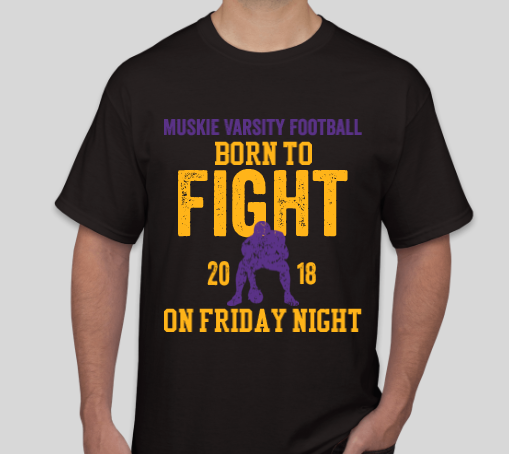 Check out Twitter –> @MuskieThemes for a list of all themed sporting events. Juniors: A Google form, College Fair at MCC, was sent to all juniors to attend the MCC Career Fair on Sept. 13 from 10:30-11:30am. 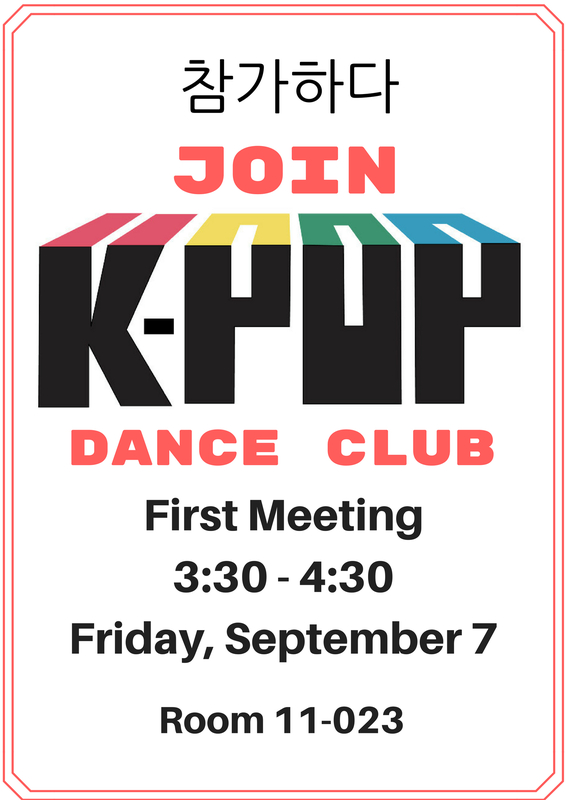 If interested, please submit the completed the electronic form by Sept. 5. Transportation will not be provided. Please visit Student Services if you need transportation. NO SCHOOL: Monday, Sept. 3 in observance of Labor Day — enjoy your long weekend! 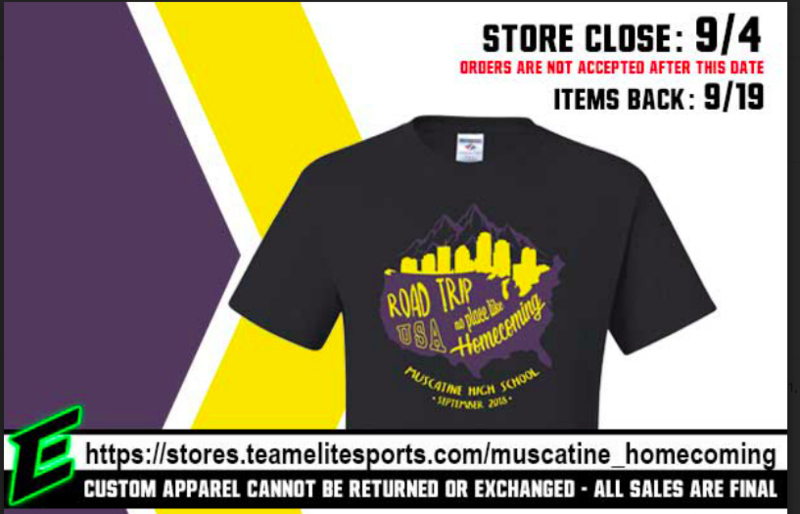 Orders/payment can also be given to Mrs. Borde in the Principal’s Office until Sept. 4. 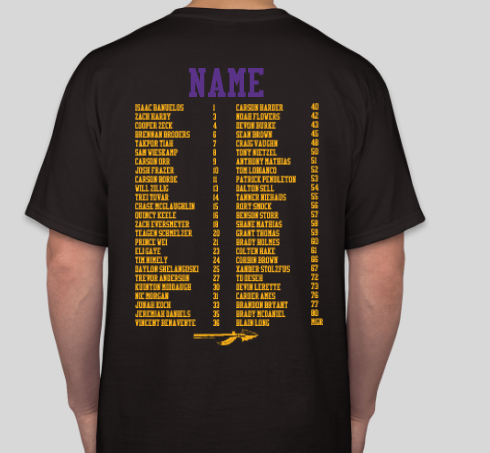 Contact: Vada Fridley, [email protected] to place your order. Payment (cash or checks) should be given to Vada Fridley for all orders. You can find her before school in the Cafeteria or during B Lunch in the Library. Please make all checks payable to Berlin’s. The Yearbook staff have several extra yearbooks from the previous years: 2012-2013, 2013-2014 & 2015-2016. We will sell them for $20. Please contact Ms. Brown at [email protected] if interested.